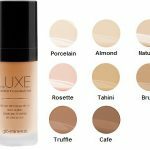 Our formulations deliver unsurpassed coverage, broad spectrum UV protection and assist in combating free radical damage. 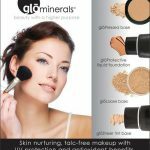 Glo-Minerals offers innovative new products in a rich color palette of the hottest hues and timeless color classics. 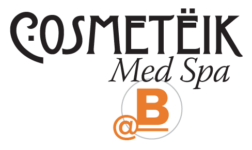 Our clinical skin care makeup line is embraced by dermatologists, plastic surgeons and leading skin care professionals worldwide. Glo-Minerals makes science beautiful by infusing our formulations with the powerful antioxidant blend of Vitamins A, C, E and Green Tea Extract. On your skin, this blend provides nutrients that are vital for maintaining the health of your skin while protecting it from further damage. Glo-Minerals is committed to creating the smartest and safest working formulations with only superior pharmaceutical-grade vitamins and minerals. We use only the finest ingredients and micronized minerals in a triple milled process ensuring that every application provides even, continuous coverage that lasts. 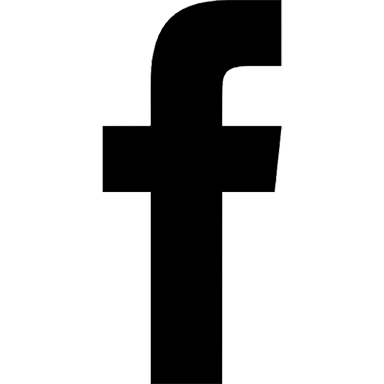 Our base formulations contain no perfumes or chemical dyes. All are suitable for even the most sensitive skin types and conditions. Every Glo-Minerals product is non-comedogenic, allowing skin to breathe, which helps inhibit the potential for bacteria to become trapped in pores. Our products provide complete protection using the effective properties of natural minerals including micronized Titanium Dioxide and Zinc Oxide. 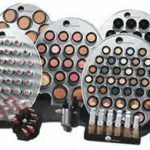 Glo-Minerals offers the hottest hues and color favorites, all rich in pigment and ready to wear – colors that represent a blissful union of fashion and timelessness while offering the perfect Glo. *The following products contain parabens: Lash Thickener & Conditioner, Lash Lengthening Mascara and Volumizing Mascara. The following products contain gluten-derived ingredients: Face Primer, Lip Filler Pencil, Moisturizing Body Wash and Smoothing Salt Scrub.